The Delphia Nano is a design long anticipated by boating enthusiasts as being reminiscent of traditional Dutch displacement boats, making it perfect for cruising canals and lakes. An easy-to-transport ergonomic summer house, the Delphia Nano is aimed at those seeking solitude and relaxation on the water. It is popular with families and fishing fans as this craft is perfect to while away the hours on a peaceful sunny day. Within a compact space, Delphia has equipped the Nano with every modern convenience while optimizing space within the cabin. This home-away-from-home is packed with safety features to ensure you and your crew enjoy worry-free cruising. The closed cockpit boasts a fast-retracting canopy, simple and safe to use by even the youngest of your crew. The reliable retractable motor makes light work of negotiating the shallows or berthing in any position while the entire design allows the craft to be nimble enough to safely navigate ports and harbours. The Delphia Nano can be equipped with a variety of comfort options such as a hot water shower, TV and mounts for bicycles and fishing rods. Surprising for its compact size, there is adequate headroom to stand upright below decks. 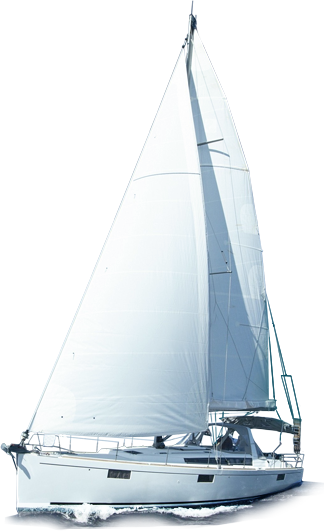 The Delphia Nano is the affordable choice from a boatyard famous throughout the maritime world for its first-rate manufacturing standards.